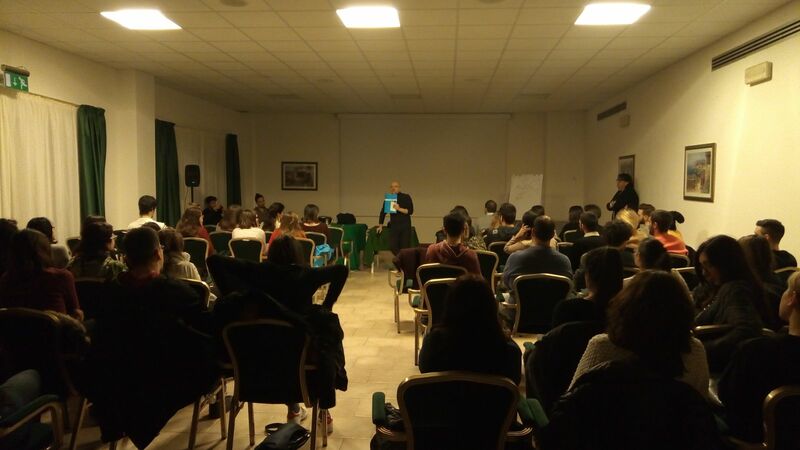 During the training for civil service organised by Unicef Italia, we have presented OFF-Book project and, in particular, the main aims in the area of training for schools and young people. Both trainees (coming from all over Italy) and trainers of UNICEF Italia attended four different workshops and set up a final demonstration for the other working groups. Many of them asked to be kept informed about OFF-Book project.